Dalyan, Turkey is fast becoming one of the continent’s most sought-after destinations, thanks to its warm climate, welcoming locals and breathtaking location. All of which makes it a fantastic opportunity for anyone wishing to purchase a holiday home or relocate to a new, exciting country. Sunray Property (Sunray Emlak) is a professional multi-lingual estate agency that specialises in providing our clients with expert local knowledge and dedicated assistance, whether you’re looking to build a property from scratch, to buy or rent an existing holiday home, or to start your new life as an ex-pat. Our website showcases some of the property on offer in this exciting, picturesque location, ranging from luxury villas to traditional village houses. So we’re certain that we have the property to suit your tastes and budget. The properties listed on our site represent some of the best investment opportunities in the Dalyan area. 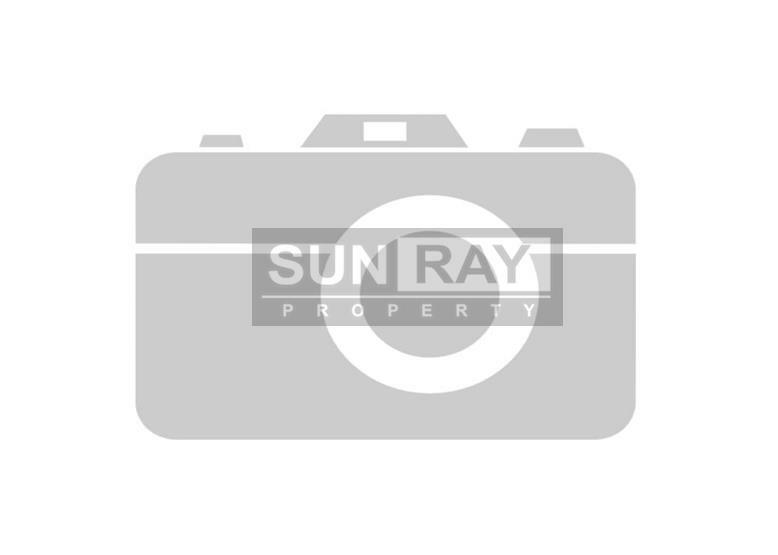 But if you’re looking for something different to the range of properties Sunray currently advertise, we’ll be happy to discuss constructing and developing a holiday home with you. We’ll even guide you through all of the local planning laws and required paperwork.